Had a amazing experience with this company. All my furniture was packed and moved without any scratches and damages. The guys were very respectful of all my stuff and requests. I would highly recommend this company to all my friends and will use them again. Thank you for reviewing us, Denis! Always happy to help! Dimitryband his team were amazing! We had 3 quotes and their price was by far the best. We were very impressed with their diligence in ensuring our floors were protected with their red carpet which they taped on the floors. 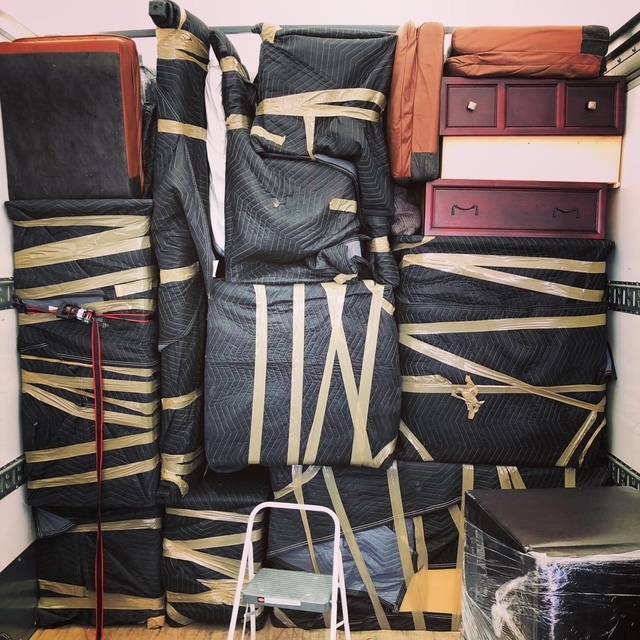 Every piece of furniture was wrapped and taped to ensure there would be no damage. When they were done loading the truck they asked that I look around to ensure they didn’t miss anything. That was impressive. Before leaving to go to our new home Elia asked if it was ok to go and have something to eat and he would deduct their lunch break from our invoice. Again very impressive. 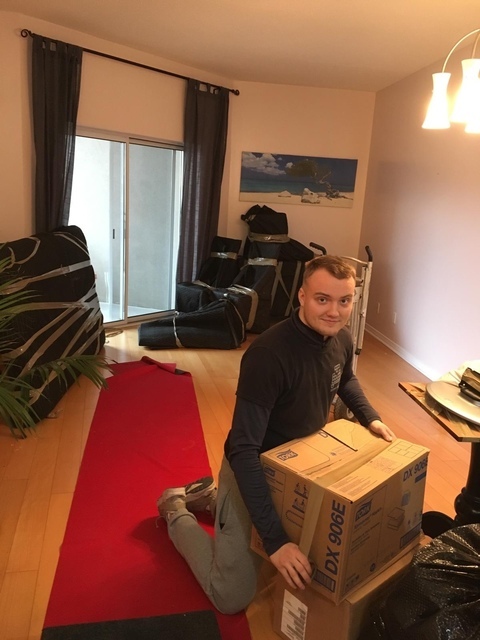 When they arrived at our new home they did the same thing by laying and taping their red carpet. They remembered the furniture and from which rooms they were taken from. They even remembered my kids names! When they were finely done 12 hours later!! They again asked if everything was to our satisfaction and if they needed to do something else. We had couches that did not go down our stairs. I asked if they could deliver them to my sisters house. They did it gladly! Dimitry and his team were true gentlemen, courteous and very hard working! Not one piece of furniture was damaged and not were any doors or walls. If you want professional movers to get the job done exceptionally well then Tetris should be your choice! Thank you again Dimitry and team! Thank you Mr and Mrs Alaimo! It is our job to ensure that our customers are satisfied to the fullest! Thank you for trusting our company. Tetris Movers were awesome! The truck showed up on time. The movers took great care to ensure all fragile items were wrapped properly. They worked efficiently and with care. My move was completed in the estimated time and without incident! I would highly recommend them Tetris Movers for your move. Thank you for being so prepared and for taking your time to write a review. All the best to you! I found Tetris very professional and friendly. Everything went so well it made a stressful day work! They were even able to move my cactus without it getting damaged. Thanks so much I would definitely use your services again! Thank you! It was a pleasure to help you! 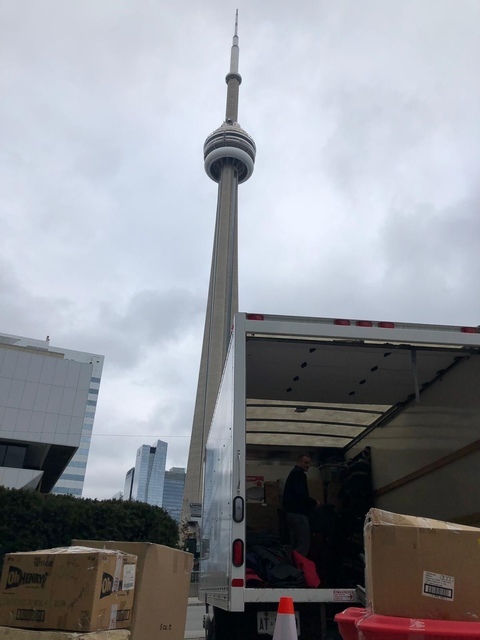 We hired Tetris Moving to drive to Port Hope Ontario to pick up a dining room suite and deliver to our home in Toronto. Demitri and Ilia were excellent in their communication and service. Everything was wrapped properly and delivered and assembled for us. Their pricing was competitive and the service outstanding - they picked up and delivered on schedule. Very highly recommended. We were glad to help you with the delivery of your dining set, which looks so nice in your home. All the best to you! 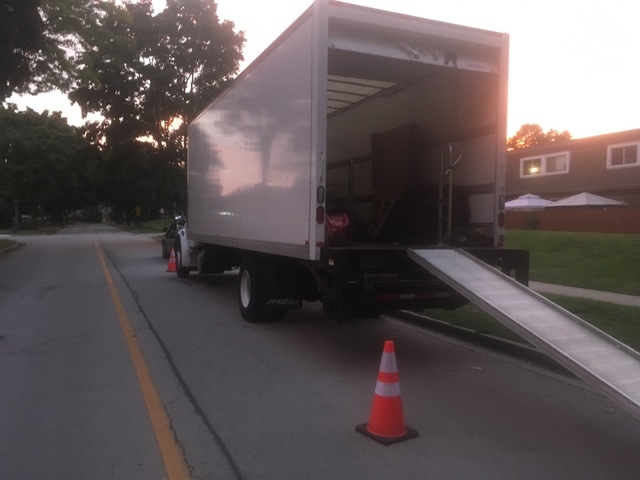 I had a great experience from start to finish for a unique moving experience. 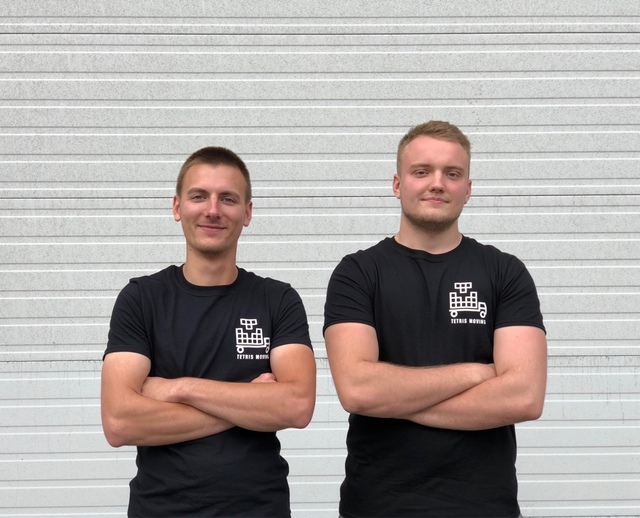 Very professional and prompt communication for securing the details of the move. The move itself was a breeze compared to when we moved in. They did a 5th floor 1 bedroom apartment , no elevator, all into a single 15' U-haul in under 3 hours. Had on hand all the neccesary materials I forgot to pick up. Thank you Alex! It was our pleasure to help you! Great service from Tetris Moving. Very reasonable prices along with phenomenal service from quoting to unloading. These guys will not screw you over - they actually do care about their customers. 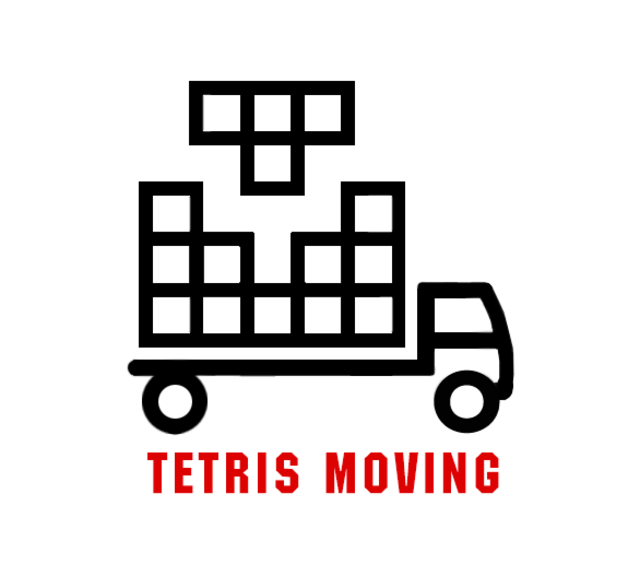 Hope everyone in need of a moving company gets to experience Tetris Moving Inc. Thank you for the amazing review! We treat our customers as if they are our friends or relatives. The guys from Tetris Moving did the great job for us. They came for an estimate, gave us the approximate price and time for the move. 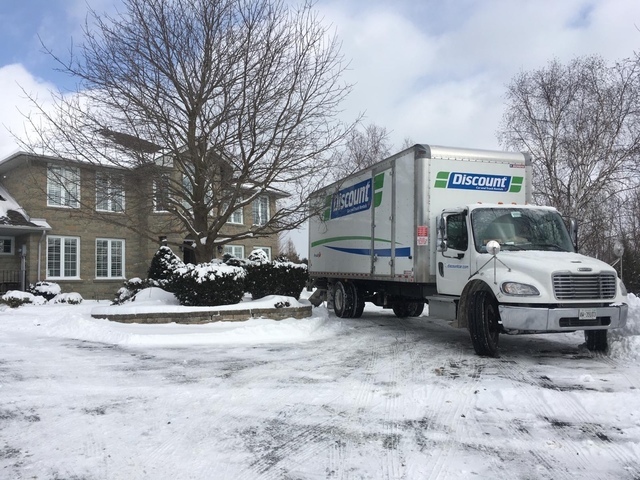 On the moving day, they came fully prepared, on time and moved our 3-bedroom house from Vaughan to Richmond Hill in a short time, being polite and courteous throughout the whole day. Looking forward to see you when we are moving back. Thank you for a review, Viktoriia! We will see you soon again! Such a great company! Guys came on time, worked hard during whole day without even breaks, got all my stuff covered in pads and also covered my floor with some special covers! They were polite and informative through all day. Not a single scratch on my furniture or walls. Highly recommended company to everyone who looking affordable price and great quality. Thank you Dima and Ilya! Thank you for your review, Anton! This is one stop solution if you are on a tight budget but still need sometime to take full responsibility of your move. It was a smooth, professional, economical service. Residential Moving, Commercial Moving, Piano Moving, Long-Distance Moving, Delivery, Storage.